The debate regarding how best to provide a mobile-optimised shopping experience for eCommerce is certainly not a new one. But with mobile sales now capturing increasingly larger portions of online sales, eCommerce folk have no choice but to answer the question of how to approach their user’s mobile experience. What happened the last time you landed on a website on your mobile and the functionality was poor? I would be willing to bet you pretty promptly exited, abandoning a potential sale, and have not been back since. During last year’s holiday season, there was a tremendous increase in transactions on both mobile and tablet across the host of eCommerce sites we manage, and powered by Codagenic eCommerce. Responsive web design is a process of making your website content adaptable to the size of the screen you are viewing it on. By doing so, you can optimise your site for mobile and tablet traffic, without the need to manage multiple templates, or separate content. Native Apps are downloadable applications installed on your own device that can provide unique experiences. M-sites are separate websites that have been custom-coded for display on a small-screen device. Generally, the website will detect that a mobile device is being used and will serve the m-site in preference to the full website experience. Which of the above makes the most sense is reliant on a variety of factors, but our experience has shown that eCommerce businesses benefit the most from responsive design. The concern with email marketing is that it can be difficult to craft landing pages for both desktop-optimised sites and mobile-optimised sites, particularly for high volumes of email marketing. Responsive web design avoids this issue, with all content automatically adapting for the device displaying it. A single page caters to traffic from all readers, whether on mobile, tablet, or desktop. For one Codagenic client, conversion rates from email marketing campaigns on mobile devices are more than double their website average. If consumers enjoy a high-quality user experience on their mobile, they have demonstrated they will purchase. Another major traffic driver to eCommerce websites is Search. Managing a dynamic website for optimal performance in search engines is an on-going, time-consuming task. As a result, anything that makes this simpler is a boon for most eCommerce marketers. While a well-structured mobile-specific site can rank as well as a standard website in search engines, there are many more pitfalls and technical requirements to optimise an m-site than responsive web design. These can include the need to manage multiple domains or sub-domains, duplicate page content, canonical URLs and content management between the different sites. For this reason, Google recommends responsive websites where possible and practical. And finally, let’s look at social media. Social media is a major traffic driver for popular eCommerce sites. Many retail brands invest a tremendous amount of time building social advocacy and communities around their brands. The good news is that social media sharing is effectively free promotion for retailers. The catch is that nearly all social media interactions happen on mobiles devices these days. Adobe reports 71% of people use mobile to access social media (a very good reason to make sure your brand is active there). Responsive web design ensures in-bound links from social media are all available on mobile devices, something that can be tricky to achieve with dedicated m-sites — especially if the mobile-optimised site is just a slimmed down version of the desktop environment. This makes maintenance on the backend easier for you. Finally, there are native mobile apps. These are downloaded and installed on your device and can provide unique interfaces, functionality that you do not easily get within a web browser, and the ability to save personal details to make transactions simpler and easier. Apps, however, are generally targeted to an already highly engaged customer base who are transacting with you frequently enough to go to the effort of downloading your unique app. If you already have a large, active client base on your eCommerce website, Codagenic have developed APIs to enable native iOS and Android apps to seamlessly integrate with your eCommerce platform. 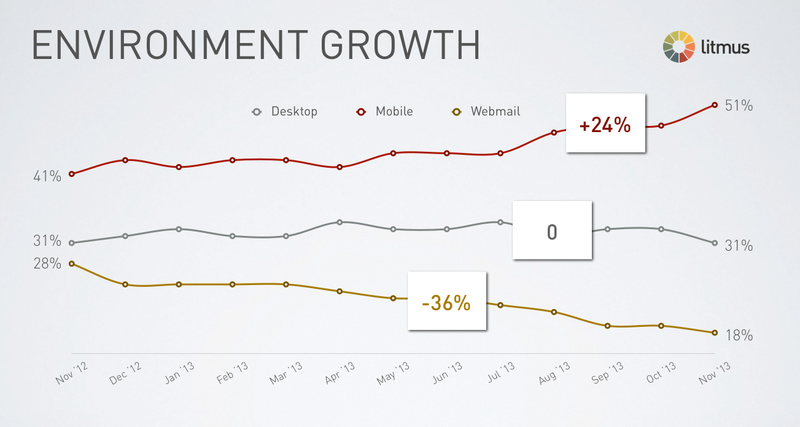 But if you’re just diving into mobile for eCommerce, we think the evidence is clear. Usability and functionality are directly related to eCommerce sales. Responsive web design ensures your eCommerce store offers the best experience for the widest possible audience with the minimum amount of management for you. Codagenic eCommerce is a fully mobile responsive software platform developed by Codagenic, a Reactive partner. Global digital agency. Sydney, Melbourne, Auckland. There is no turning the digital tide. Each year our industry brings new technologies and new ways for marketers to speak with their audience.